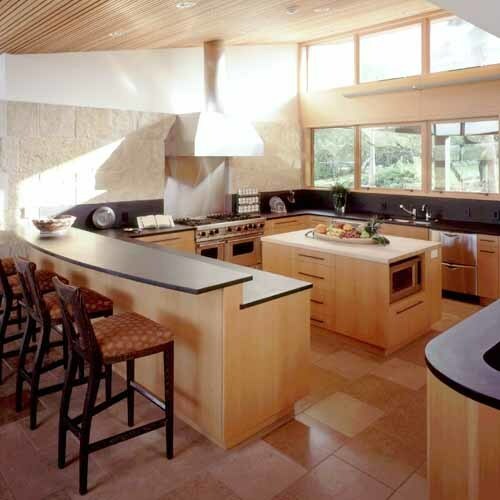 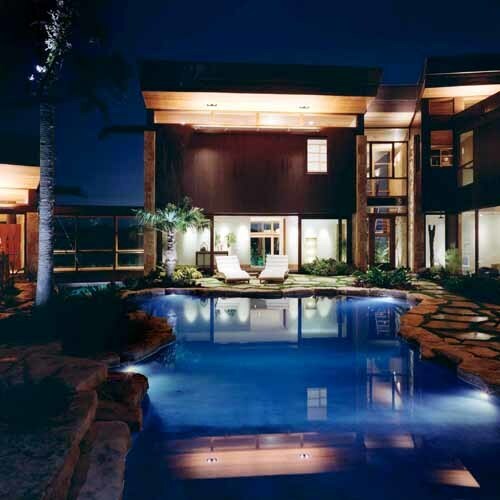 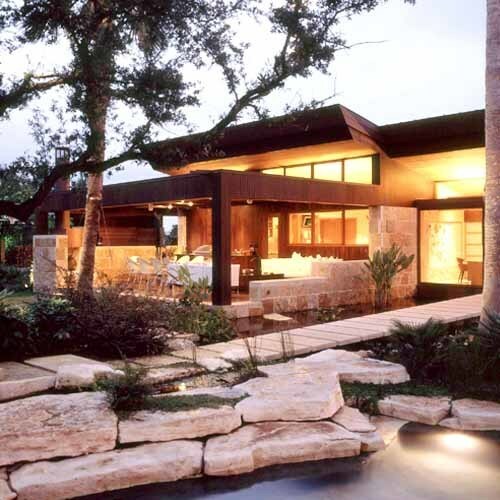 This modern new residence takes particular advantage of an extraordinary sloping site overlooking Lake Austin. 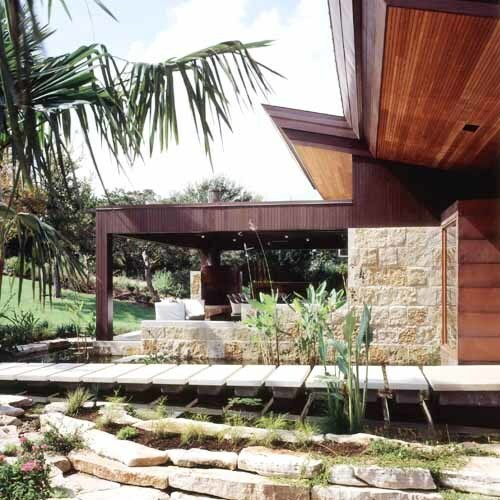 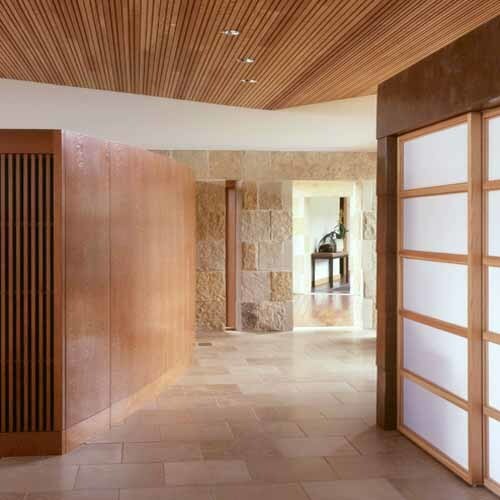 The juxtaposition of the rough-back Lueders limestone, the Douglas fir siding and trim, and the copper fascia, flashing and roof connect the man-made intervention to the natural site. 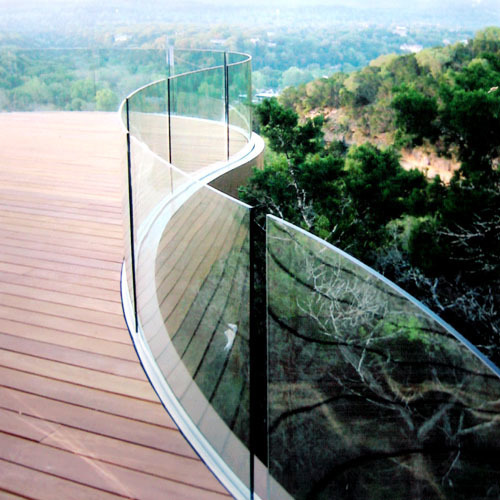 Complex detailing and extremely tight tolerances presented challenges in the constructional process, as did the extensive site treatment on the edge of a cliff. 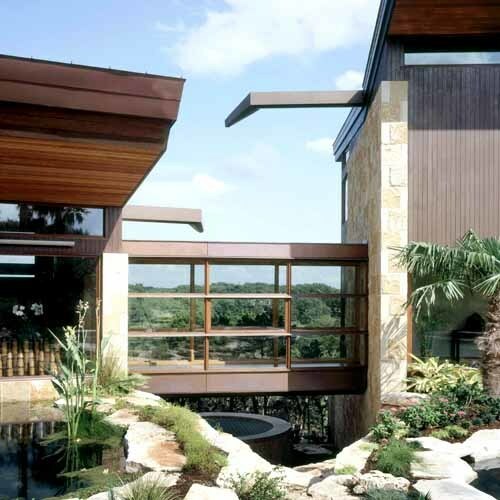 Multiple water features – a lap pool with spa, a 13 foot deep diving pool, a fish pond with 200 foot long man-made recirculating stream feeding it, and a extensive rainwater collection system – serve to connect the user to the natural environment. 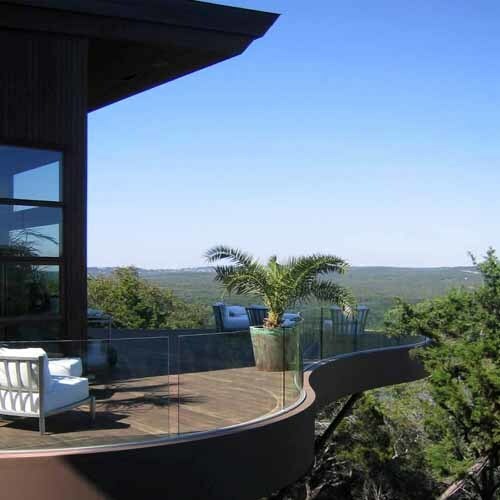 The breathtaking cantilevered deck over the canyon punctuates the synthesis of the architectural and constructional approaches.